Practically every news media outlet in the country has mentioned Bitcoin at least once in the last few months. Financial news media talks about the digital currency explosion almost every day and it got me thinking…is there any value in this trend from a resiliency standpoint or is it simply a technological fad destined for the tomb where trends gone to die in obscurity? Let’s take a quick look at exactly what digital currency is before delving into why I believe it is an important tool that could carry significance for our community in the future. Bitcoin is the most well-known digital currency and it was also the first. Created by an unknown computer scientist in 2009, Bitcoin quickly became popular with the cyber criminal underworld as a way to trade financial assets with complete anonymity. Since then, Bitcoin has gained mainstream attention (although it still has some trouble shedding its nefarious roots). In technical terms, Bitcoin is known as a peer-to-peer cryptocurrency. Peer-to-peer refers to the lack of government oversight. Similar to mp3 sharing programs, the currency is completely self-regulated by those involved in trading Bitcoin using a simple computer program that verifies transactions independently over 70 times (to ensure Bitcoins aren’t spent more than once). 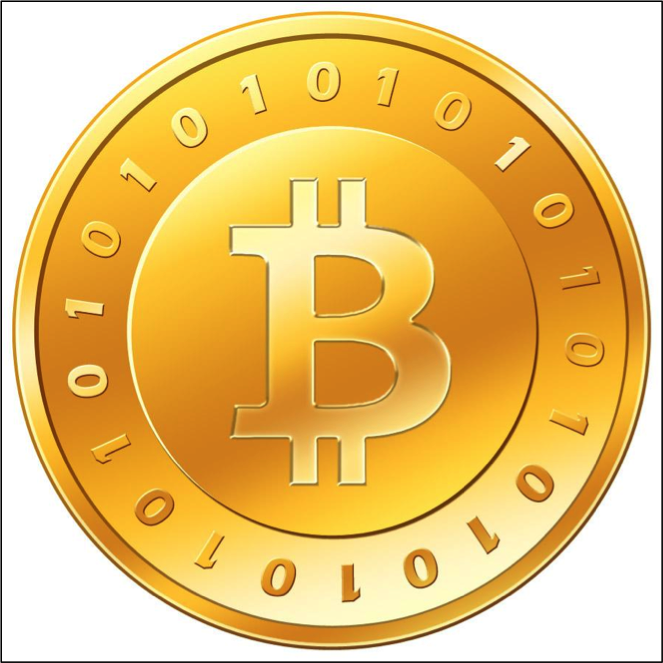 Bitcoins are created in blocks of 25 and awarded to the computer (or group of computers) that solves a complex cryptographic algorithm first. Once the algorithm is cracked, the block of coins is released and all computers in the network begin trying to solve the next puzzle. Right now, this process repeats itself every 10 minutes or so. Every time a block is released, the difficulty level of the algorithm increases. When Bitcoin was first introduced, a home computer had a fair chance of discovering a block, but the recent increase in popularity of the currency has driven the difficulty out of reach for all but specialized hardware designed for the task. By the way, the process of solving algorithms in exchange for Bitcoins is known as mining and it has become a big business as tech companies compete to bring faster hardware to mining enthusiasts around the world. Obviously, I have simplified the process for the sake of this article, but that is the Bitcoin world in a nutshell. In 2009, a Bitcoin was barely worth $.50 USD but last year they spiked to over $1,200 each before leveling off at their current exchange rate which fluctuates between $700 and $900. The entire Bitcoin financial system is designed to release 21 million coins. Once that number is reached, no more Bitcoins can be introduced into the system ever; representing a departure from our current fiat system where the government can print new money whenever it wants (and drive down the value of our money in the process). Some financial experts think Bitcoin will hit $10,000 each as demand continues to grow and more retailers begin accepting the digital currency for payment. Others think the digital currency explosion is simply a fad that will dwindle away to nothing in the next couple of years. Although $10,000 per coin is slightly ambitious in my opinion, I think Bitcoin is just getting started as a secure way to send money online without the threat of fraud that plagues us everytime we make a purchase with our credit or debit cards. Although a single Bitcoin is worth approximately $900, the coins can be broken down into small fractions for payments. Purchasing an ice cream cone, for instance, might cost you 0.001 BTC. This makes digital currency a very flexible payment option that can be used as payment for just about anything you can imagine. I’ve even read about some websites that are considering accepting very small Bitcoin payments to view online content in lieu of advertisements. It’s also worth noting that Bitcoin is not the only digital currency available. A popular alternative, known as Litecoin, was actually developed by an ex-Google executive hoping to improve on what he saw as deficiencies within the Bitcoin system. Currently, Litecoins trade for around $40 USD each and the currency has often been referred to as silver to Bitcoin’s gold. The two digital currencies often follow each other up and down on the volatile road which is digital currency. Many people have switched from mining Bitcoins to Litecoins because the hardware is much less sophisticated and because Litecoin is designed to release over 80 million coins (more potential to create wealth for more people). The point is that digital currencies represent a growing market and new retailers are practically standing in line to begin accepting digital currencies. In last month’s issue of Resilient Strategies, we talked about real ways to generate a part time income at home. If you recall, many of the ideas we discussed revolved around online companies such as AirBnB and RelayRides. Although neither of these companies accept Bitcoin at the time of this writing, I wouldn’t be surprised if that changes within the next few months. As previously mentioned, digital currency is much more secure than paying for online purchases with plastic and in light of the recent Target breach (over 40 million credit and debit card numbers were stolen), the demand for more secure payment options has never been more relevant. If you decide to rent a spare room via AirBnB, you might receive 0.1 BTC (or approximately $90 USD). While I don’t think Bitcoin, Litecoin or any other digital currency is going to take over the world anytime soon, it is certainly poised for success as consumers demand more secure payment options for nearly every transaction they make (both on and offline). Some of our more tech-oriented readers may also be interested in mining coins as a form of passive income. Although this idea is beyond the scope of this article, there is plenty of information available if you are interested in mining digital currency yourself. Keep in mind that this is more a speculative venture than anything else, but there are many people making a substantial income from mining Bitcoins, Litecoins or other popular digital currencies. Even though we usually don’t venture into the financial realm at Resilient Communities, I think it’s important for us to understand the potential implications of this technology as it unfolds. Similar to 3D printing and other tech markets still in their infancy, digital currency is a topic we should at least have a passing familiarity with because I firmly believe it will become an integral part of society in the next few years. 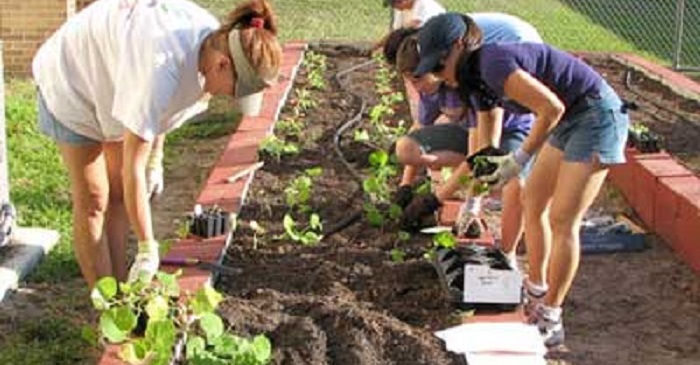 Is Your Urban Garden Safe?